Archive by category "Digital Sales"
I am a street guy. Over the past twelve years, I have sold almost anything on the street. When it comes to selling to individuals, businesses, organizations, and institutions, one of the smartest strategies to use is cold-calling. When I bumped into the digital marketing world, I replaced cold-calling with cold-pitching via email. While cold-pitching can enable you to land international and global deals, cold-calling is an effective tool to land local contracts. If you are looking to get more appointments and close more deals in sales, you have to start cold-calling for local clients in your community. But you can transform your cold-calling with digital technology. You can leverage digital technology to transform your cold-calling so you can get better results. 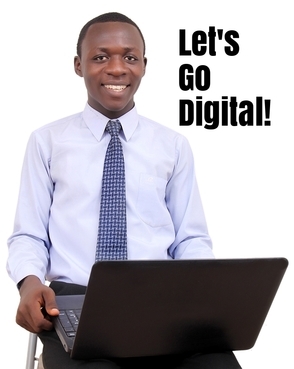 Here at Think Expand, we believe in the power of digital technology to transform businesses and organizations. So we want to look at how to transform your cold calling with digital technology. Cold calling uses your phone to make initial connection with prospects while cold-pitching uses email to make initial contact with your prospects. The better you are at cold calling, the more sales appointments you will make! And the more appointments you make, the more sales deals you can close! Before we go on with the use of digital technology in cold calling, I would like to clarify something. 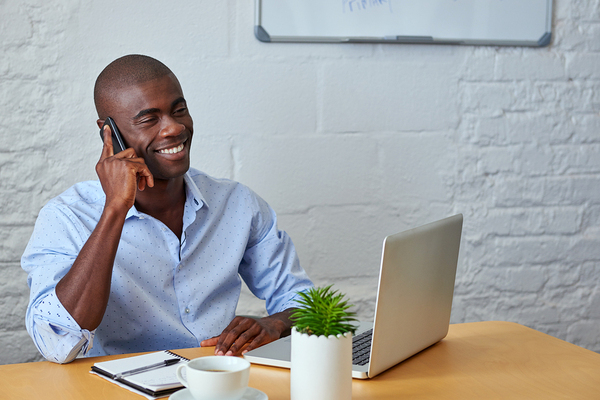 Many sales and marketing professionals miss it when it comes to cold calling, they cold call to sell, instead of cold call to build rapport and make appointments. Don’t forget you are just calling the potential client for the very first time, he or she does not know you! So the essence of your first conversion is not to sell your product but rather to sell an appointment, to make connection or to move him/her to the next stage in your selling process. When you call a prospect for the first time, don’t talk about you—talk about him/her and how you can help them! That’s the way to grab their attention! So how do you transform your cold calling with digital technology? If you are looking to transform your cold calling experience and get better results, then its time you start leveraging digital technology in this process. You can to take advantage of the internet power to make your cold-calling easier and smarter. By the way, we’re not talking about cold calling clients through your CRM. You can use the calling system in your CRM to cold call clients so that you have the calls recorded, tracked and measured. That’s another way to leverage digital technology in cold calling. But the bottom-line is that most businesses don’t use a CRM, they don’t even know what is a CRM and how it can be used in business. So we will not deal with CRM now, let’s look at using your smartphone for the cold-calling practice. This list of leads is the list of people you would be cold-calling. So the very first step to transform your cold calling with digital technology is to do a research and begin to look for the contact numbers, emails and names of your prospective clients. You can find the contacts of entrepreneurs, corporate executives and businesses by using businesses directories, social media and their websites. 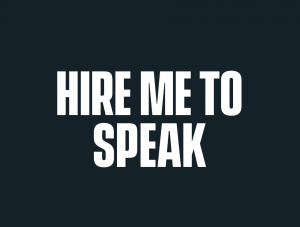 You just have to take caution that you don’t spam people in your cold-calling journey. The person or the business you want to call is your potential client. Before you call them, use Google to conduct a research about them. Don’t just cold call them and start talking about the products, cold call them and start talking about why you called. To win deals you must know your prospects. So use Google to research and find out more about them. Do a Google Search and find out more about them, what they do, where they do them and many more. Once you Google the name of the individual or the name of the business entity, click on the related links that pops up. Go to their website to read about them. Check their social media pages to read about them. Follow them on their business directory—if it is a business—to read about them. The information you collect using Google, Business Directory, Social Media and their Website will enable you to be confident and be well prepared for your cold call. The prospect will even know that you have done some kind of homework about them! If you want to transform your cold calling with digital technology, then you cannot but to use mobile apps in your cold calling. And one of the best mobile apps to use when cold calling businesses, companies and organizations is Truecaller. By using Truecaller, you can be able to check whether the contact numbers you are using are correct, match up with the names, go to the right person, the location of the person and even find personal email details. This will give you small insights about your prospective caller. Ensure you have internet connection to make Truecaller function very well! Once you have installed your Truecaller App, you need to call the clients through Truecaller. This is to ensure that you can track and enhance your cold-calling experience. 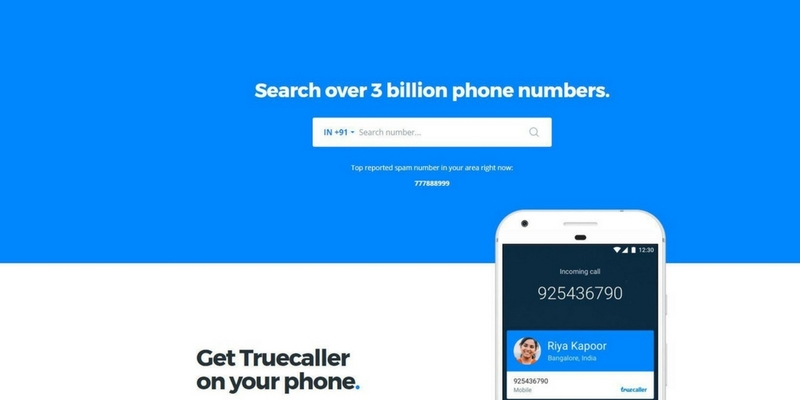 If the call goes through, Truecaller is very good it can enable you to track the time, hours on phone and all others. If you intend to record your cold calls, then you have to install the automatic call recorder. This will ensure you record your conversion with your prospects. Technology can help you get better results. But you still have to open your mouth and talk to your prospect. You have to connect and engage with your prospect if you’re looking to make a sales appointment and sell out something to him or her. Start by talking about him/her and then relating it with how you can help them. You really have to be genuine, decent, and friendly and focus on building relationship rather than selling aggressively. AT this stage, you also have to talk about your benefits not the features. End the call asking for 30 mins or 20 mins appointment or to send something via their email. 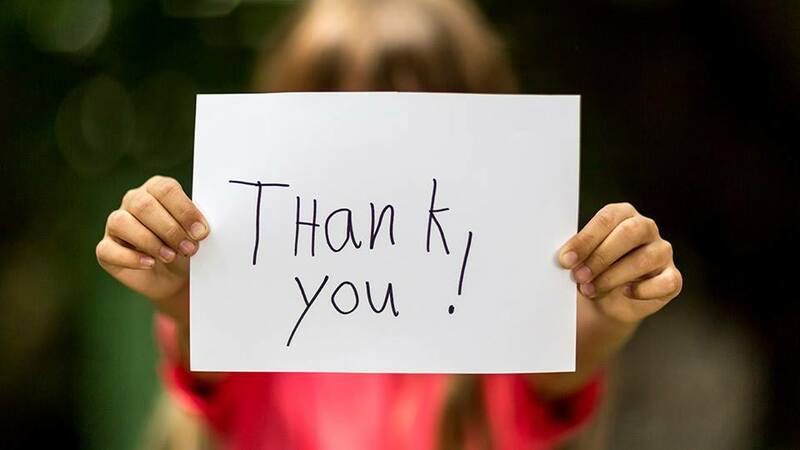 Blain Singer, the author of Sales Dogs, one of Richard Advisor Series advised that it is very important to send a “Thank You” Message to your prospects after each sales phone call. 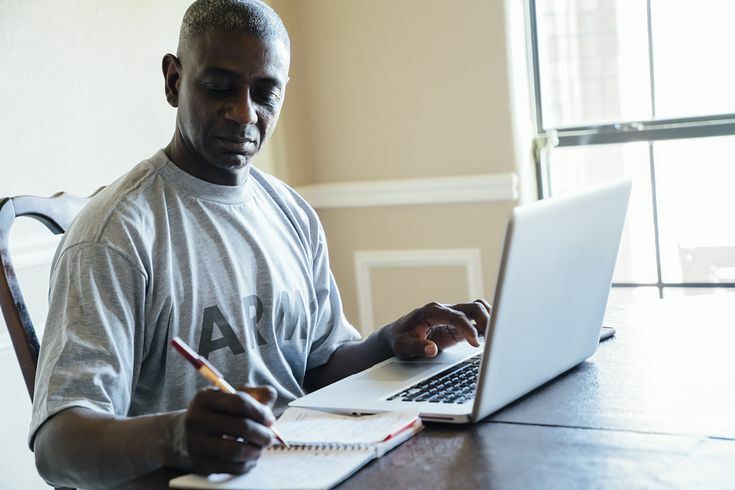 So you have to draft a “Thank You” message and send to them after the call via email. You can us this opportunity to highlight your offer while asking them that you look forward to doing business with them. Also make sure that your email is professionally written with your signature line present. Three days later, follow up with a phone call or email and make sure you kickstart the appointment and make the deal go through. The most important thing is to practice! So take action and take action now!!! 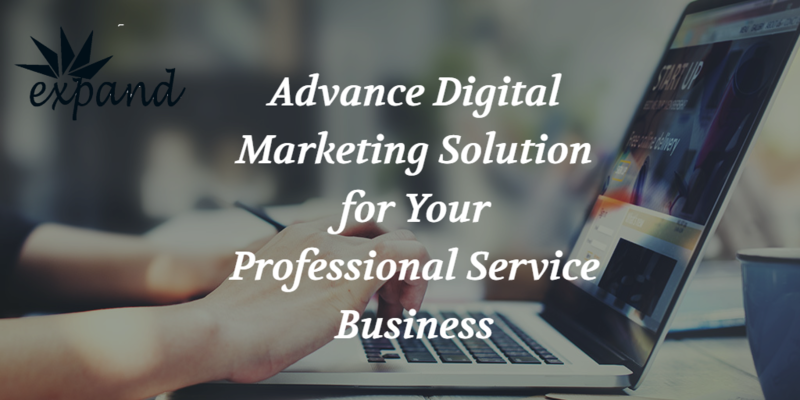 Take your business to the next level through the Advance Digital Marketing Solution. The Advance Marketing Solution is marketing, sales and brand development solution designed to market and promote your business growth by leveraging web analytics, blogging, social media, SEO and copy writing.